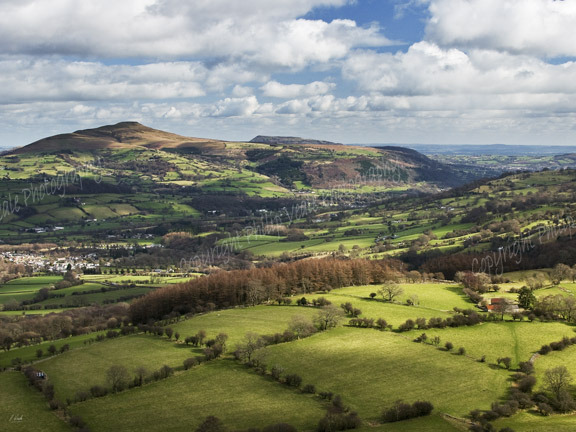 Philip Veale Photography: Suger Loaf and Skirrid, March 2012. Suger Loaf and Skirrid, March 2012. A bright and breezy day in March looking past Llangattock toward the Sugar Loaf and Skirrid mountains.